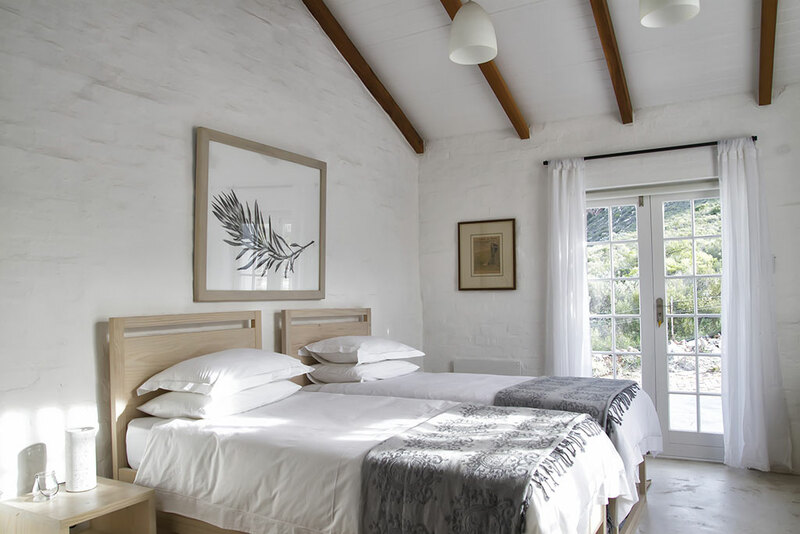 Imagine staying on a small organic farm on the Route 62, bordering a 2000ha Nature Reserve, yet a mere stroll away from the charming Montagu town centre. The Kogman & Keisie Guest Farm is ideally located; resting on the foot of the Langeberg mountain you will enjoy magnificent views and a sense of Klein Karoo tranquility. 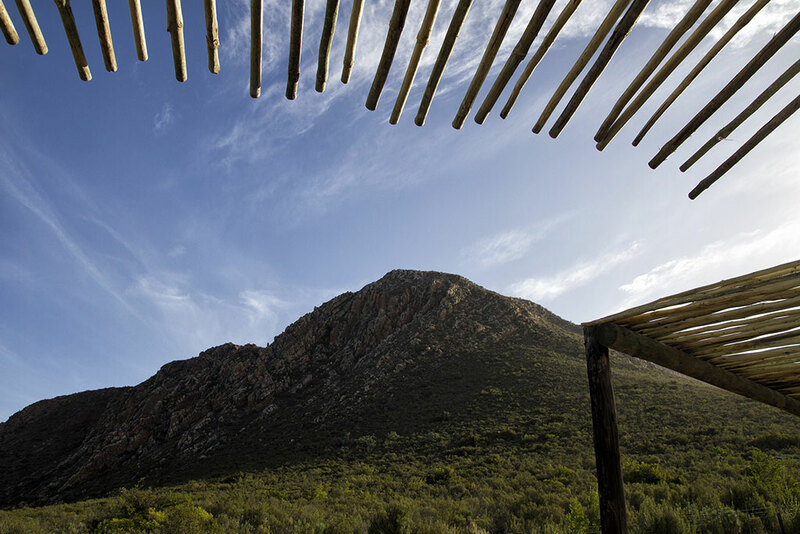 The name of the farm is derived from the dramatic Kogmanskloof gorge and the modest Keisie River that meets here. 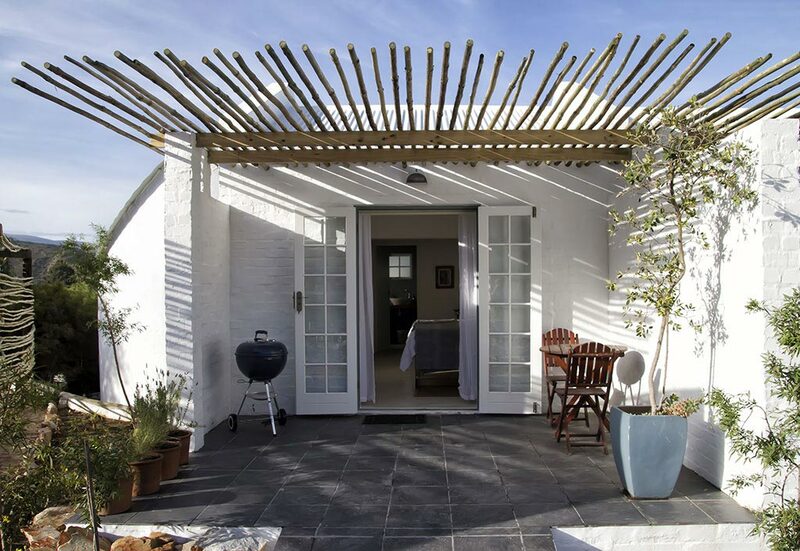 Kogman & Keisie Guest Farm provides guests with luxury self-catering and guesthouse accommodation. Choose between five guesthouse rooms and two cottages, all stylishly appointed and each with unique features. 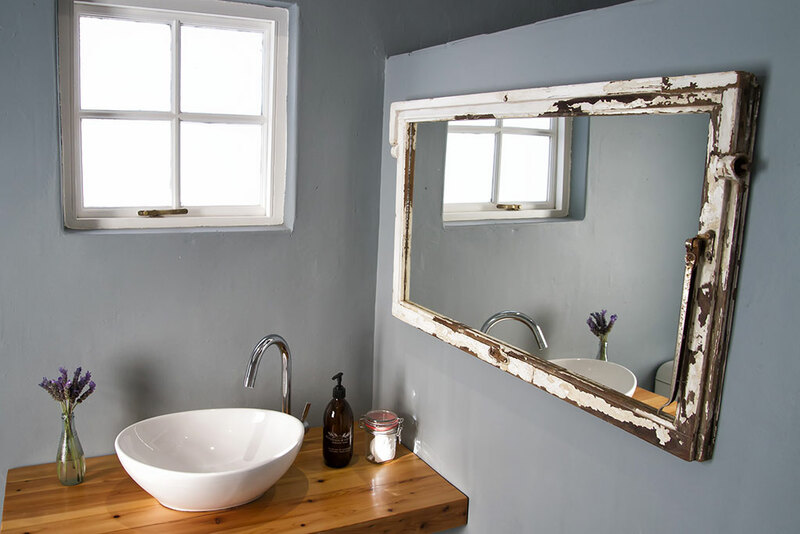 A hearty farm breakfast is included for guesthouse guests and all our accommodation is serviced daily, giving you more time to relax or explore. Kogman & Keisie is an organic farm and we take pride in working with nature. When you explore, you will find some olives, pomegranates, vegetables and herbs, all amongst lavender and bees. When taking a stroll, you might just bump into our handful of sheep, ducks, geese or faithful hens who provide us with fresh eggs daily. All guests are welcome to enjoy fresh farm produce when available. During the hot summer days, we cool down in the swimming pools or wait for the sun to make way for the unsurpassable Karoo night sky, to the whisper of the windmill turning in the lazy evening breeze. In winter, keep cozy and warm and witness the sun colouring the early morning mist with an array of orange, pink and yellows.